 The purpose of this paper will be to re-examine Galileo's position and to establish just to what degree he could claim ancient precedent. 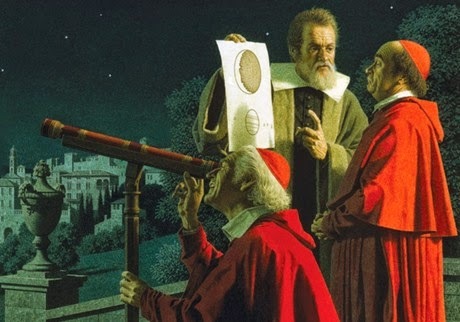 In particular, I wish to ask whether Galileo's view can indeed find support in the writings of St. Augustine. The paper will go on to offer some reflections on the position of the Catholic Church in our own time, as expressed in the second Vatican Council's document on biblical interpretation, Dei Verbum. On the question of science and religion, does the Catholic Church now hold to the same position as did Galileo? 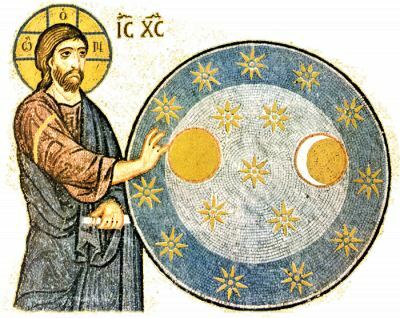 Or does its teaching suggest the possibility of another apparent conflict between religion and science? In a word, could there be another Galileo case?